Is your school engaged in climate change? Do your students know all about global warming? 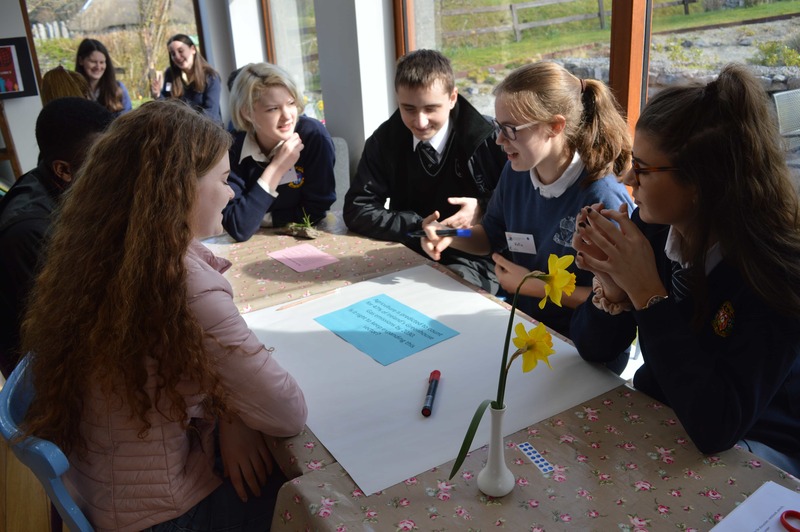 We are organising regional Climate Hope Forums in April to strengthen the National Dialogue on Climate Action and empower you and your students to confidently encourage climate action in your local school community. Sligo; Thursday 19th April from 10am-1pm in Tubbercurry Library. Dublin; Friday 20th April from 10am-1pm in the Assembly Hall at Dún Laoghaire Rathdown County Council. Cork; Wednesday 25th April from 10am-1pm in the County Library HQ. Waterford; Thursday 26th April from 10:15am – 1:15pm in Carrickphierish Library. Limerick; Friday 27th April from 10am-1pm in the Granary Library. These dates and locations are provisional and will be based on the number of applications received from schools before Thursday 12th April. Schools are welcome to bring a maximum of 6 representatives (1-2 teachers and 3-4 students). Have you ever been to a World Café event? Join us for a regional Climate Hope Forum, meet like-minded, solutions-oriented teachers and students, and find out how we can all work together to create a bigger impact on climate change. First, looking at the top-down approach we will explore what the government and industry is doing to tackle climate change – what more can we ask them to do as citizens? Then we will celebrate what our Green-Schools and Climate Ambassadors are doing already from the ground-up and how you can use the network of schools to make a bigger impact – how can your students’ best ideas be replicated across Ireland?